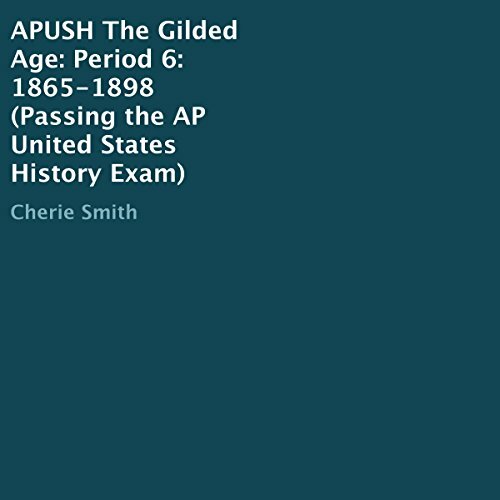 Showing results by author "Cherie Smith"
Pass the redesigned advanced placement United States history exam. This is the only tutoring option that can be repeated as many times as you need and can go wherever your mobile phone goes. Learn how to pass the exam while doing chores, waiting for appointments, preparing food, walking the dog, or exercising. The narration is delivered by professional actors and written in a relatable and engaging way.